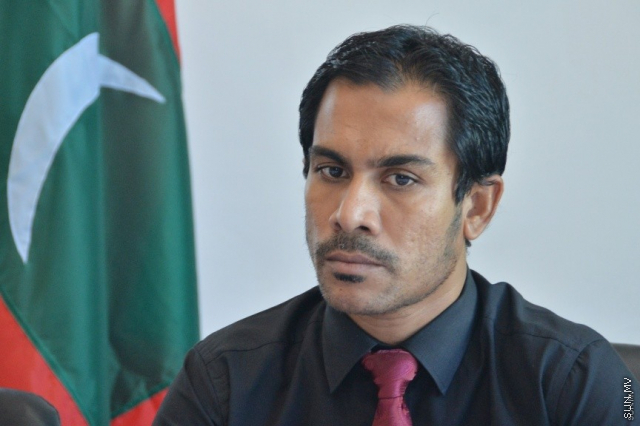 Secretary General of the Elections Commission, Ahmed Ali, has resigned from his position. While it is unclear as to the cause of his resignation, Ahmed Ali has confirmed his resignation to Sun Media. Before the resignation of the Secretary General of the Elections Commission, it's President, Ahmed Sulaiman resigned a few days ago. The deadline for application for the vacant position among the members of the Election's Commission with Sulaiman's resignation has now expired.